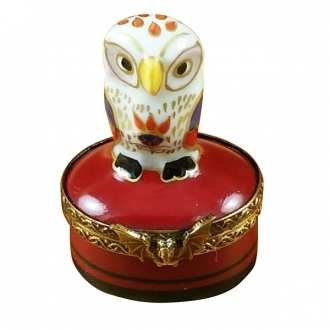 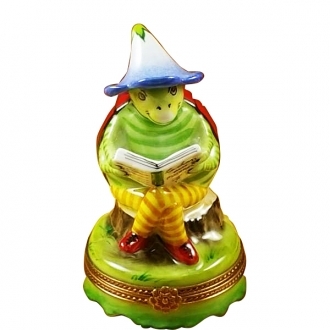 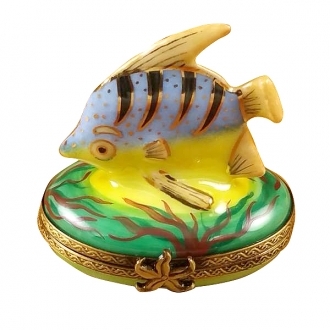 Our collection of Limoges boxes depicting animals is vast and embraces all sorts of animals, birds, reptiles, insects etc. 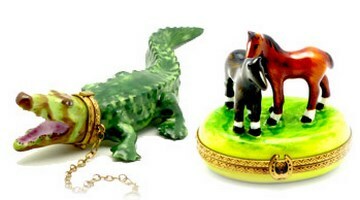 under the sun. 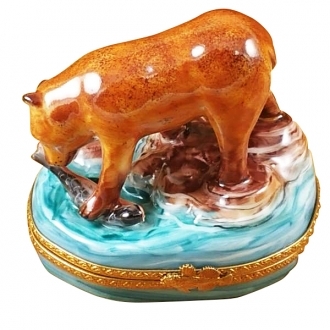 The images are not a prosaic and plain representation of the animals but most of these boxes depict the animals in their natural surroundings and with their young ones, other animals and plants. 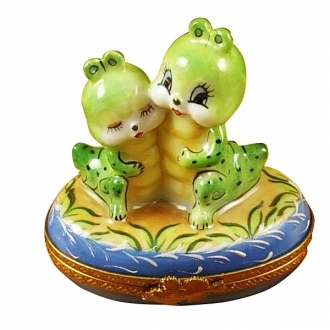 The postures of these animals are so enticing that any animal lover will fall in love with them. 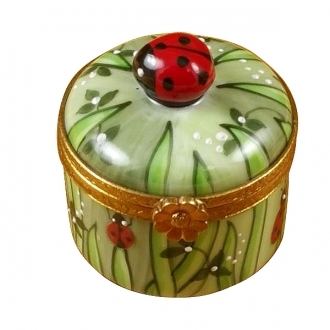 These handmade porcelain Limoges boxes are excellent gift items. 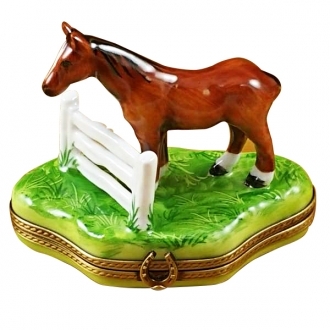 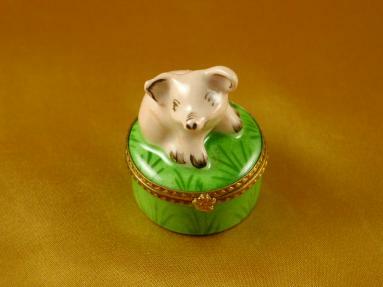 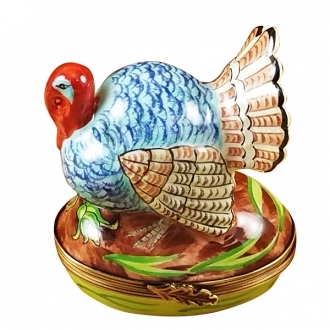 If you are a collector you should surely have one of our animal Limoges boxes in your collection.